The Hamilton Music Collective has been the host of Jazz at the Gasworks for 8 successful seasons over 4 years. 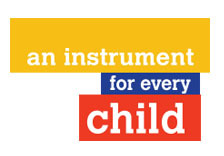 These consistently sold out concerts have brought some of Canada’s greatest talent into the intimate jazz lounge setting at 141 Park St North, all in an effort to raise money for An Instrument For Every Child, our cherished program which provides the gift of music education to children across Hamilton. 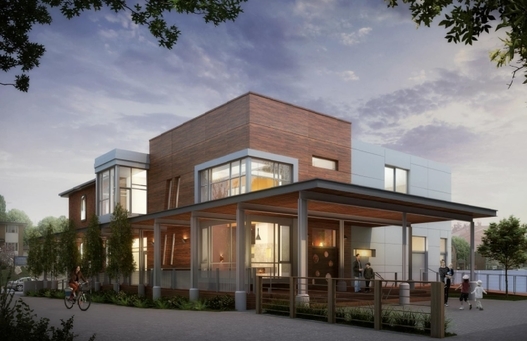 Artist’s rendering of The Gasworks, 141 Park St N.
This year, our home at The Gasworks is undergoing a major renovation in order to expand our seating capacity, our educational programming, and our daily operations. As such, our highly praised concert series Jazz at the Gasworks is on hiatus until renovations are completed in 2020. In the meantime, please do not send mail to The Gasworks. We cannot wait to bring back Jazz at the Gasworks, this time better than ever, in our new centre for musical education. As always, please subscribe to our newsletter and follow us on Facebook and Twitter for weekly updates. 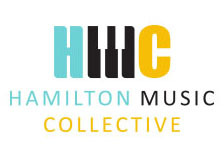 For more information, contact info@hamiltonmusiccollective.ca. HMC is pleased to continue our partnership with the John and Ellie Voortman Charitable Foundation, which has generously provided AIFEC’s headquarters, The Gasworks at 141 Park Street N, Hamilton. The Gasworks is a collaborative space in Hamilton’s downtown core committed to a goal of enabling and accelerating the valuable work of the foundation’s partner organizations. 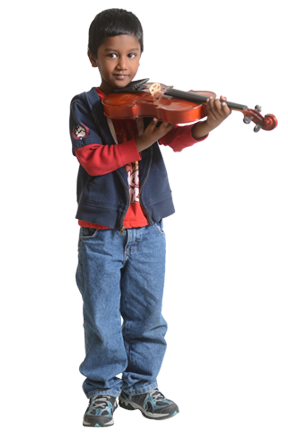 The John and Ellie Voortman Charitable Foundation actively works with local charities and other initiatives that share a similar objective of strengthening our community. The Gasworks’ downtown core location has opened up many new opportunities to engage Hamilton’s musical community and comes complete with a performance and rehearsal space, teaching spaces, a professional recording facility and office. Having wrapped up its fourth successful season, this intimate and exciting, monthly concert series features internationally-renowned artists in a series of fundraising concerts in support of AIFEC. All proceeds from ticket sales support AIFEC’s programs. Book your tickets early as the concerts are typically sold-out, in response to consistently great reviews from local media such as the Hamilton Spectator and Hamilton Magazine.